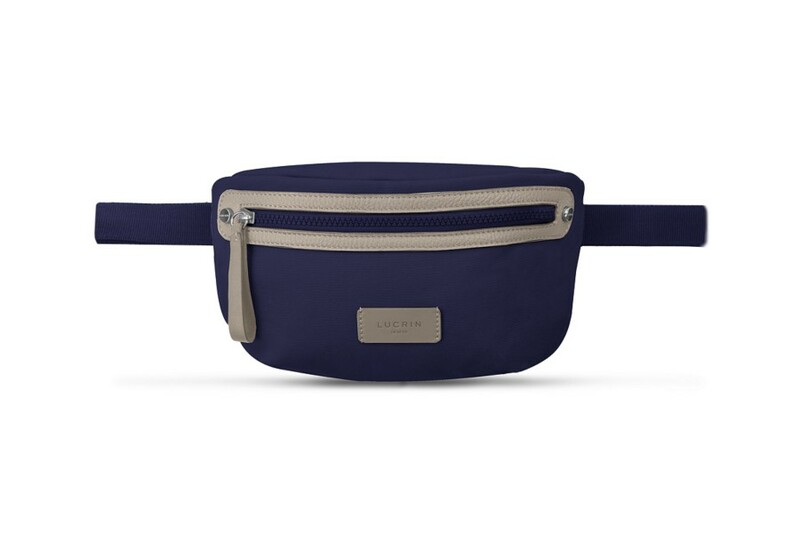 Here is the canvas version of the fanny pack of the Océan Collection by Lucrin. 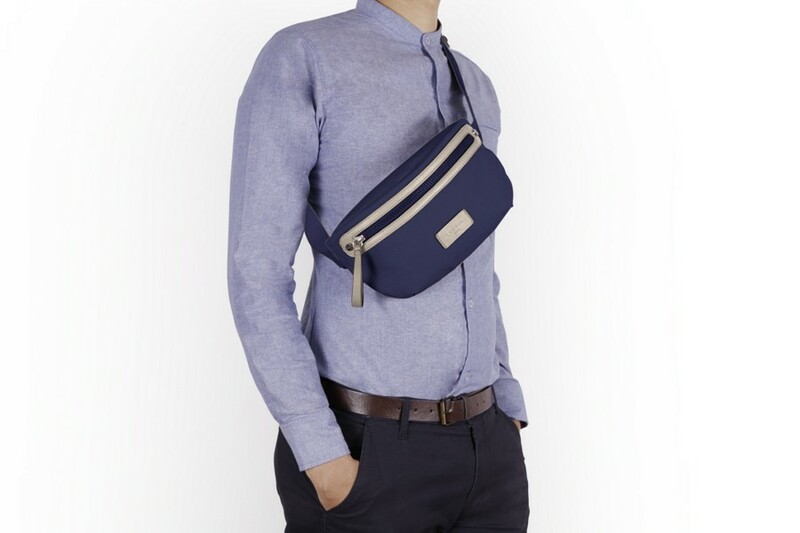 Made in solid canvas fabric and leather finishes, the bum bag can be carried on the waist or shoulder. 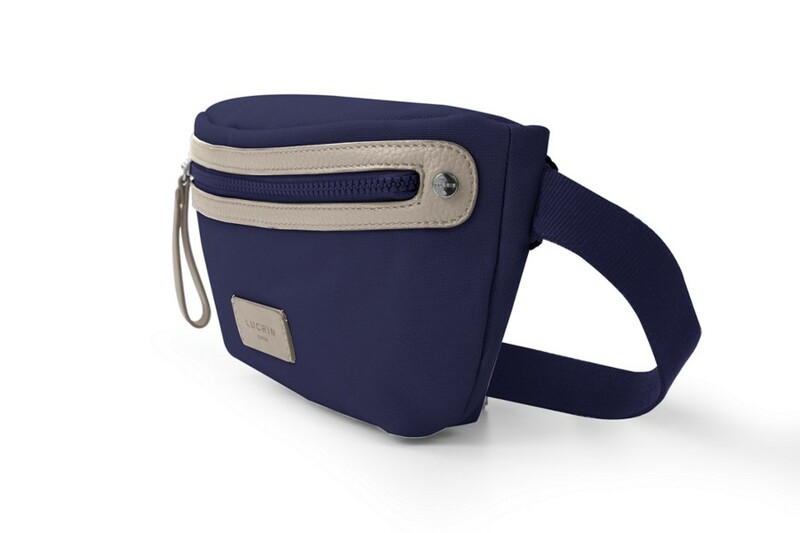 The waist bag has a cotton-made adjustable strap and a zipped pocket that allows you to access your essentials easily in the bag. 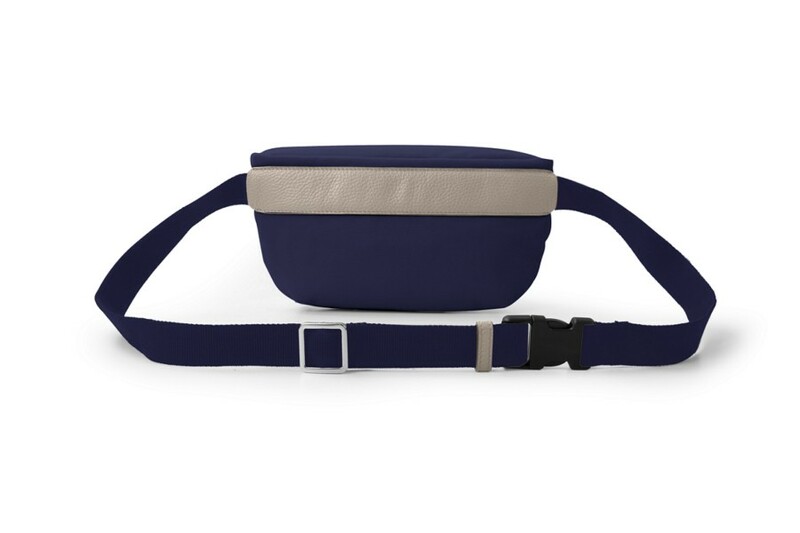 You can customize this trendy fanny pack by getting your name or initials engraved on the leather label in the front, for example. 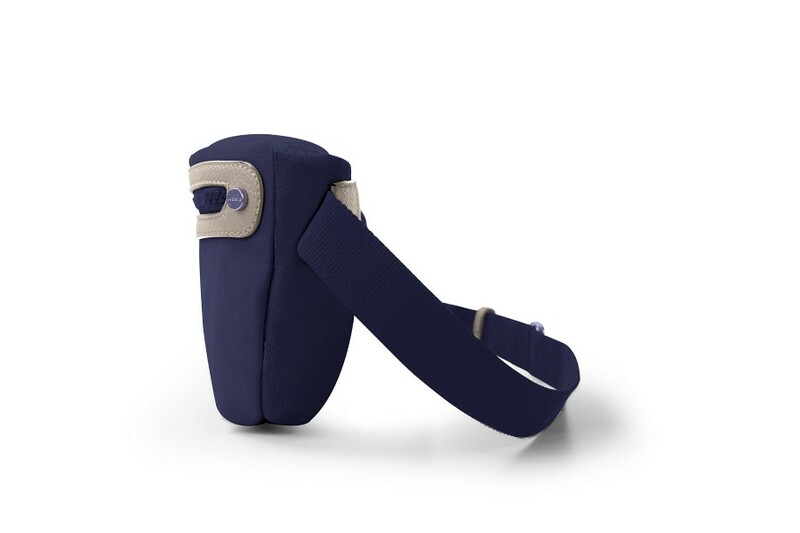 This is a wonderful gift idea for travellers and adventurers.